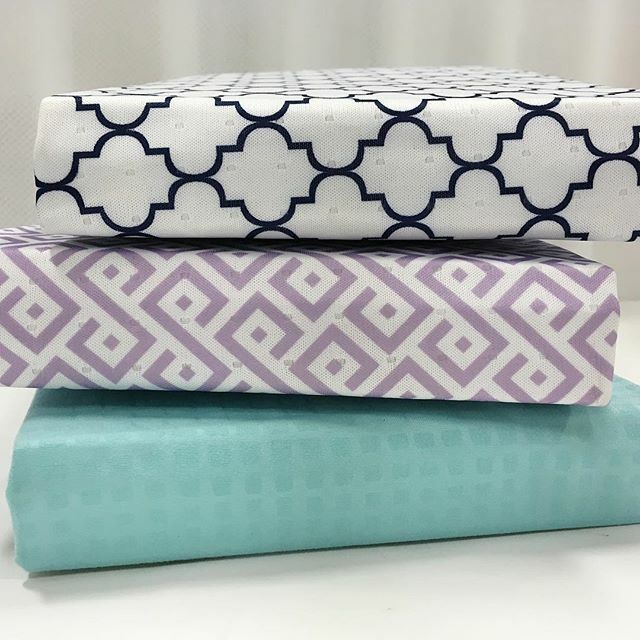 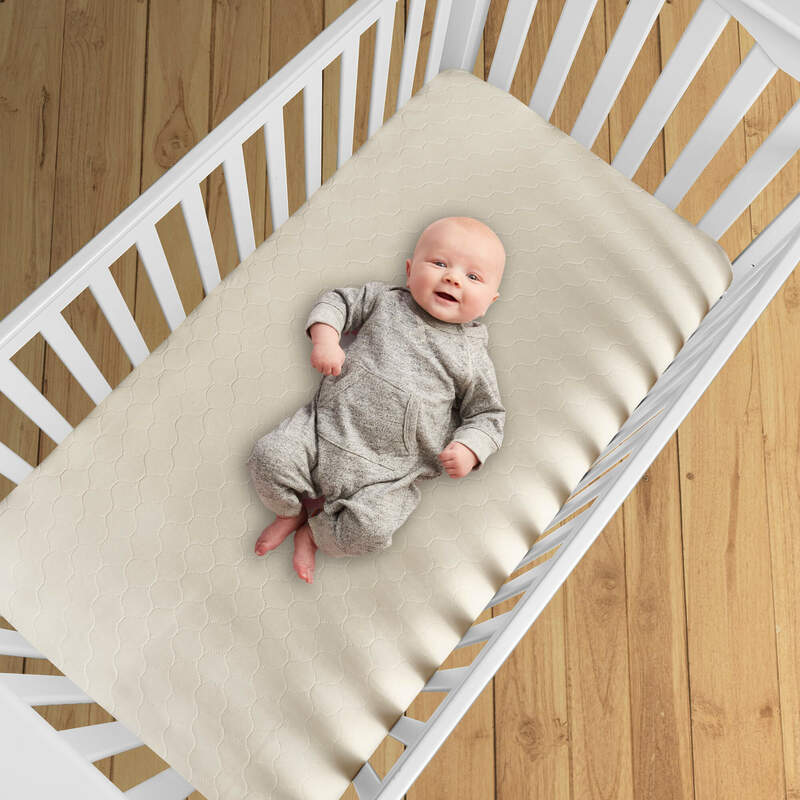 Combine nature and technology for some of the best baby bedding available with the Max Comfort waterproof protection pad with organic cotton top, featuring a double layer of allergy protection. 100% organic cotton top is constructed with a laminated layer to combine natural comfort with a recommended allergen barrier to help reduce household allergens in baby’s sleeping area. 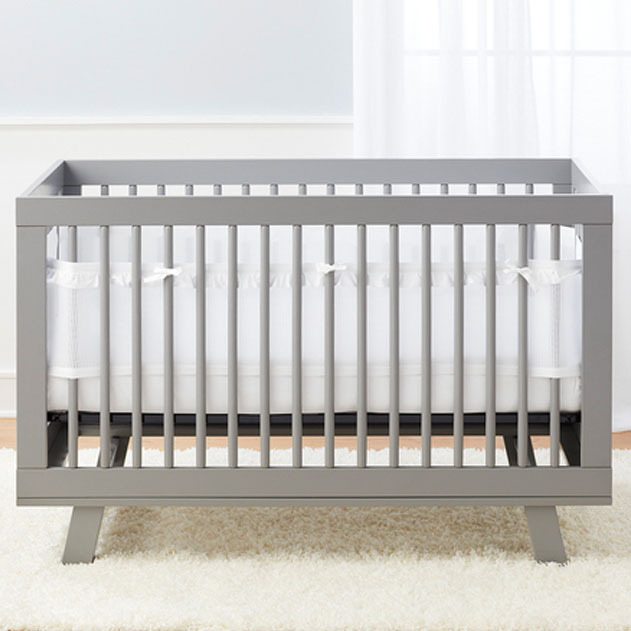 A middle layer of the signature BreathableBaby® mesh maximizes airflow between baby and mattress to minimize overheating. 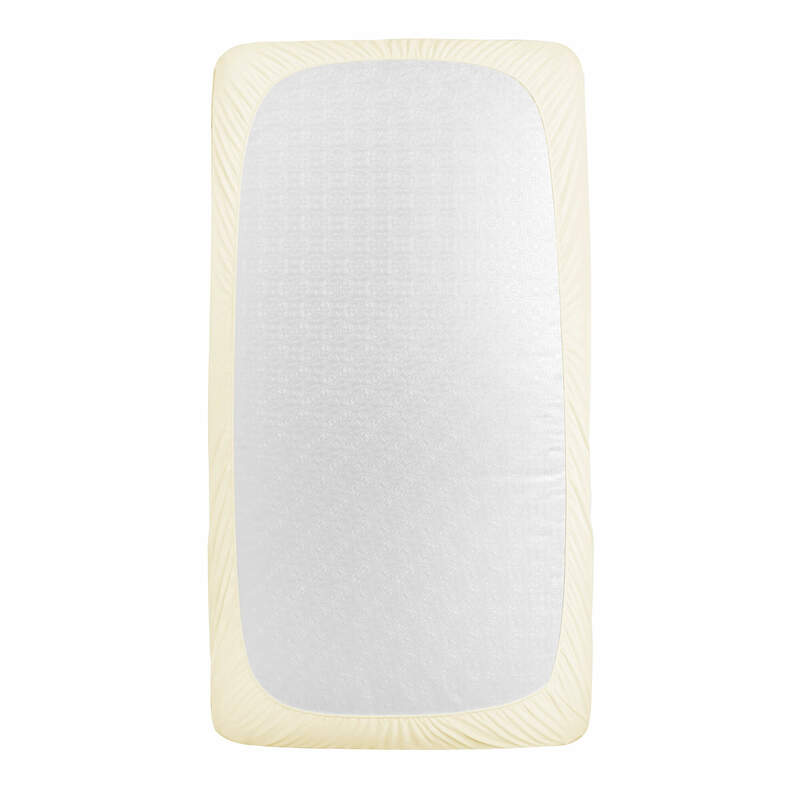 This 52″ x 28″ fitted crib mattress pad cover features deep pocket for a secure fit around your baby’s mattress. Quiet pad that makes no crinkle noise. 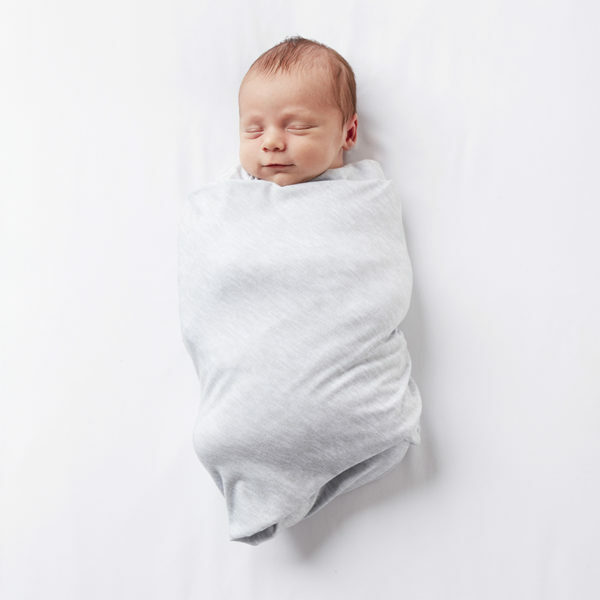 • Max Organic Softness: Premium organic knit jersey top for maximum softness and pureness against baby. Eco-friendly. 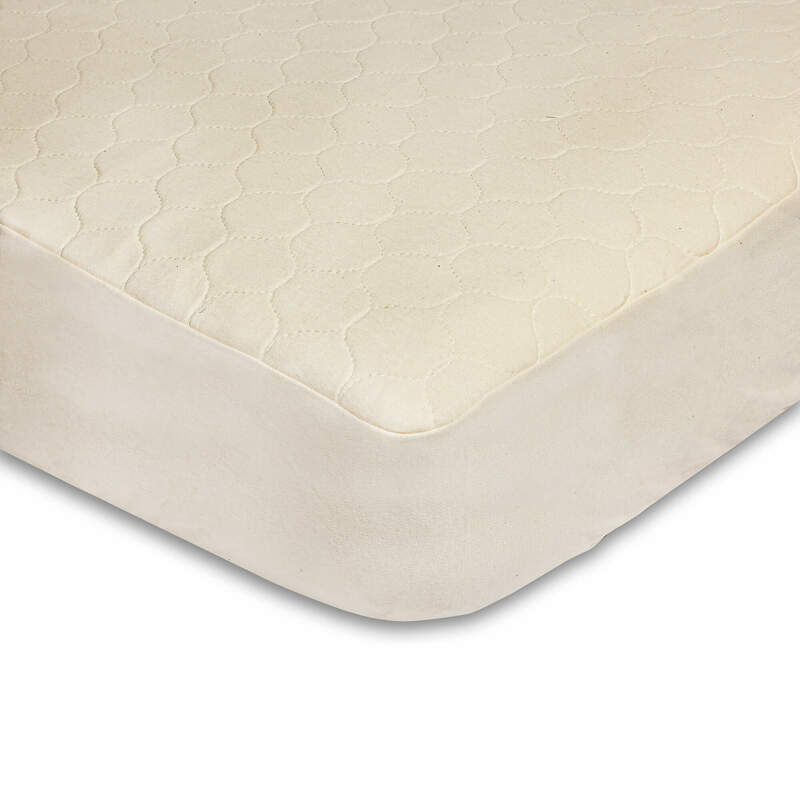 • Max Protection: Eco-friendly waterproof back to keep your mattress protected and clean. 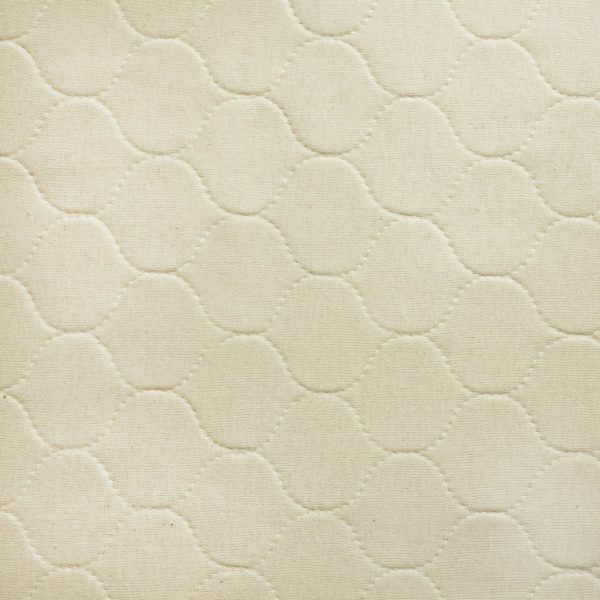 No vinyl.